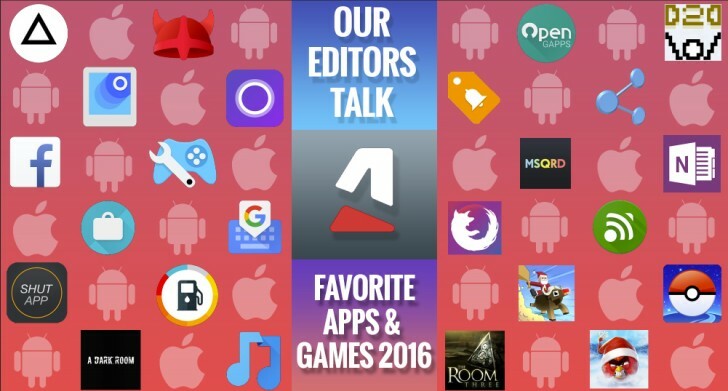 Year 2016 is on its track to be replaced, so we figured now is the best time to take a look back at which apps and games in the past year made the biggest impression on us, the editors at GSMArena.com. Most of us don't review apps formally, so we've approached this from a user's perspective. We're not giving away awards. The apps on the following pages are our personal favorites. The world is full of excellent propositions and many mobile apps or services have been enjoying top popularity for years now. This article is not about those. We've focused on the apps that came out in the past year or so. Hopefully, if you've missed any of those, you would have the chance to check them out now. We've gathered together apps and games from various categories and genres, so there is plenty to explore - especially if you have the extra spare time this holiday season. Thank you for adding our app GeoZilla Family Locator to your favorites list. Happy 2017 from our team!